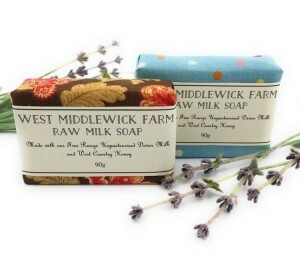 Raw milk soap is here! West Middlewick raw milk and West Country honey soap is now available to buy in the farmshop either for yourself or as an ideal gift! A beautifully presented bar wrapped in fabric and full skin loving vitamins.